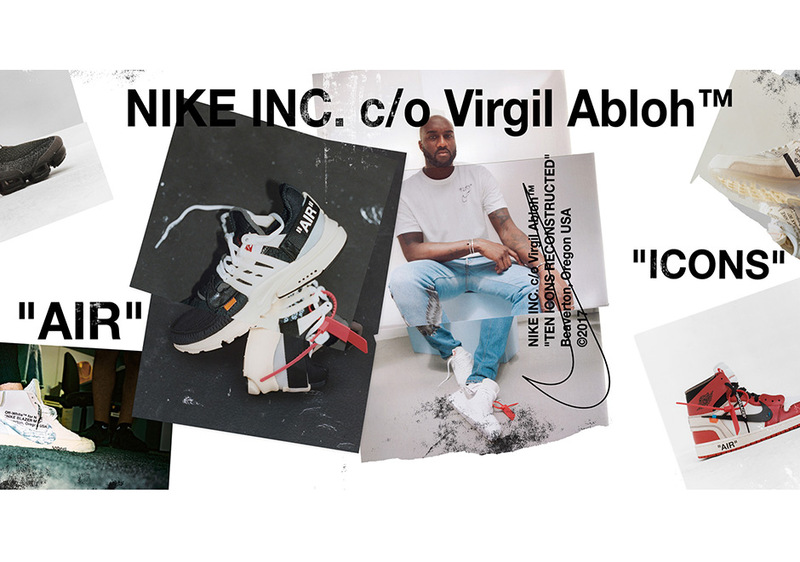 One of the most discussed sneaker releases of the year has been Virgil Abloh’s OFF WHITE x Nike “The Ten” collection, an assortment of ten shoes reimagined by the Chicago-based creative. 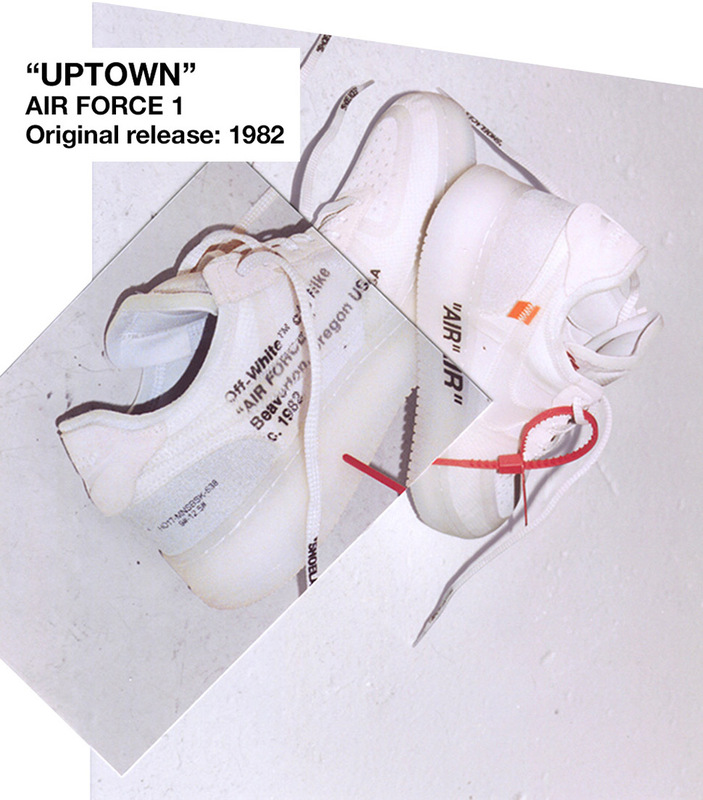 Nike initially released the shoes at “OFF CAMPUS” events in New York City and London, and even did a flash release of the Air Force 1 last week with their new Augmented Reality feature on Nike SNKRS. 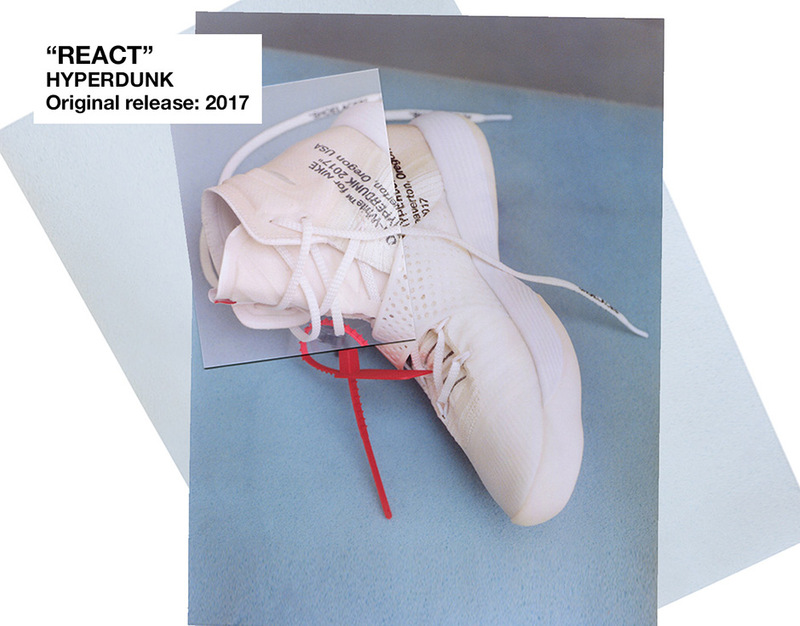 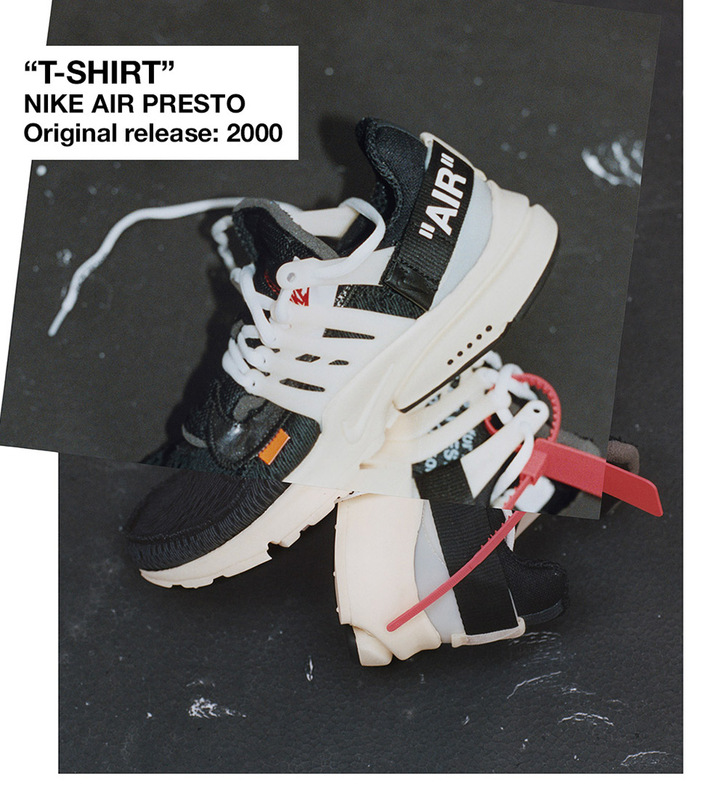 Now the entire “The Ten” is set to release at select retailers globally, with the shoes being available exclusively as in-store drops via online raffles to determine the lucky individuals who get to purchase to shoes. 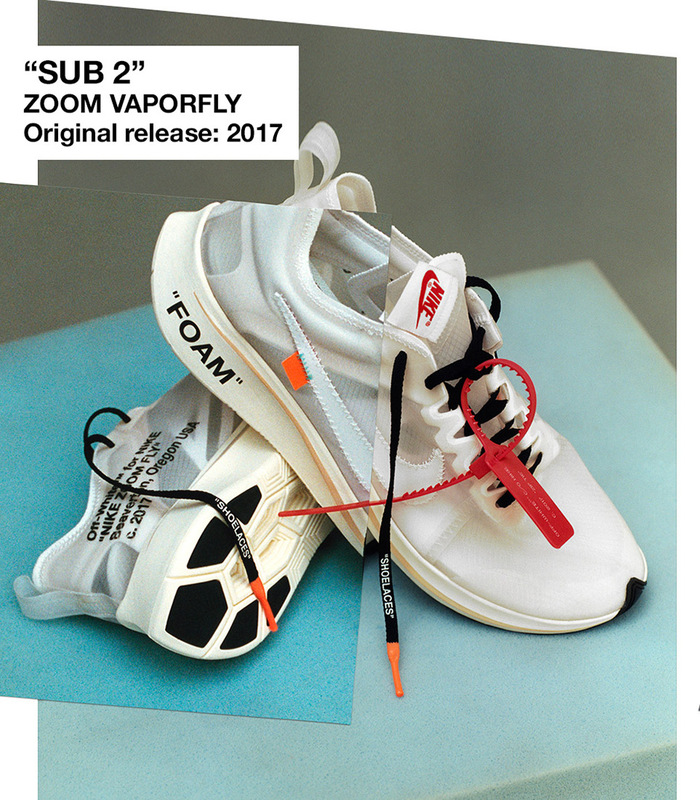 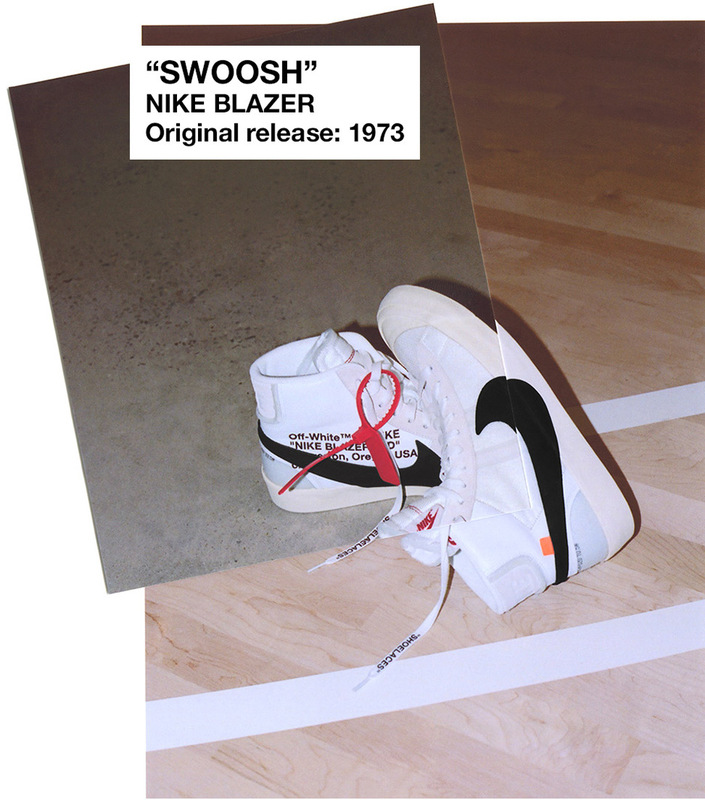 According to retailers sivasdescalzo and sneakersnstuff, the official raffle schedule for “The Ten” proceeds as follows: On October 27th is the Air Jordan 1 and Blazer; October 29th is the Presto and Air Max 90; October 31st, is the Hyperdunk; November 2nd is the Zoom Fly and Vapormax; November 4th is the Air Force 1 and Air Max 97. 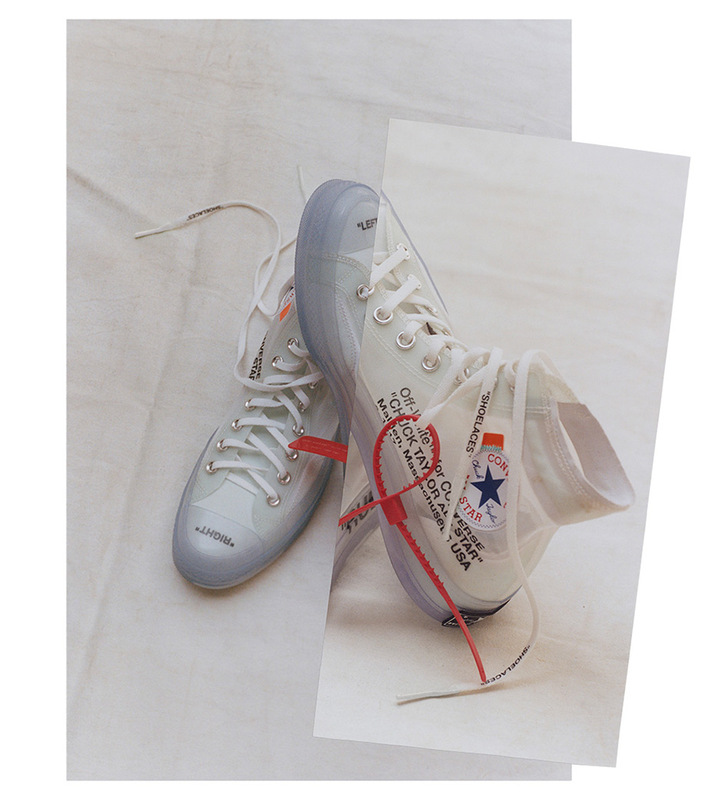 The Converse Chuck Taylor will not release until early 2018. 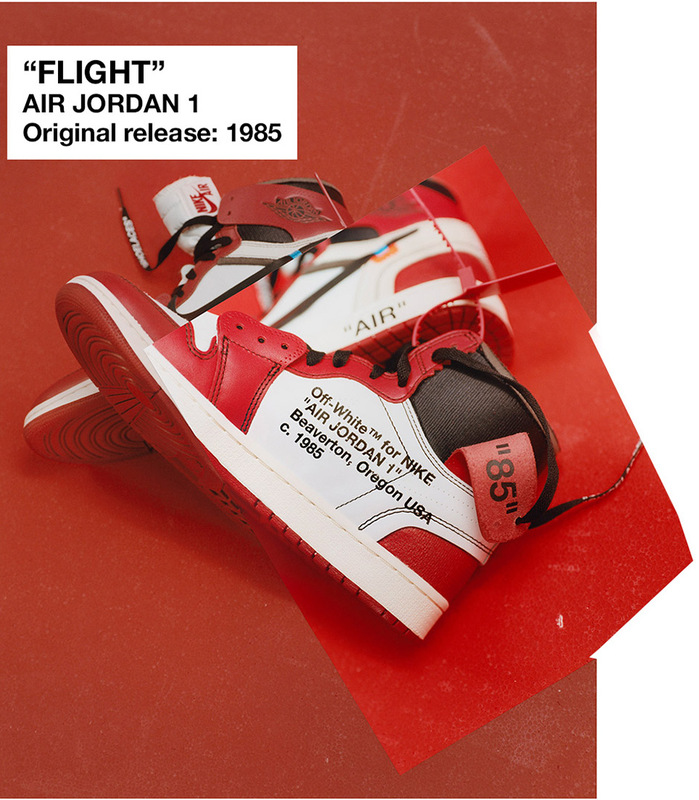 After the raffle is all said and done, winners will be able to purchase shoes on November 9th. 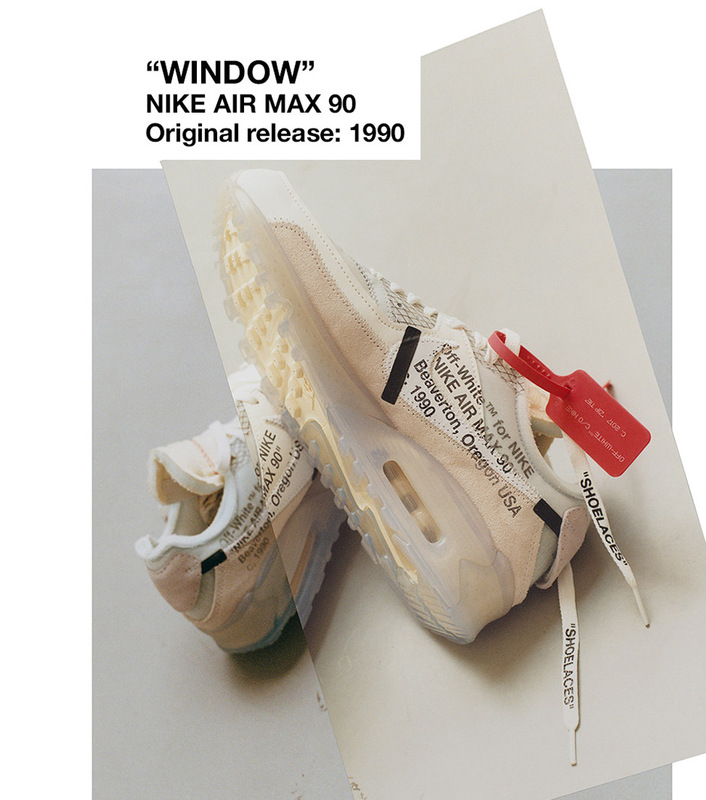 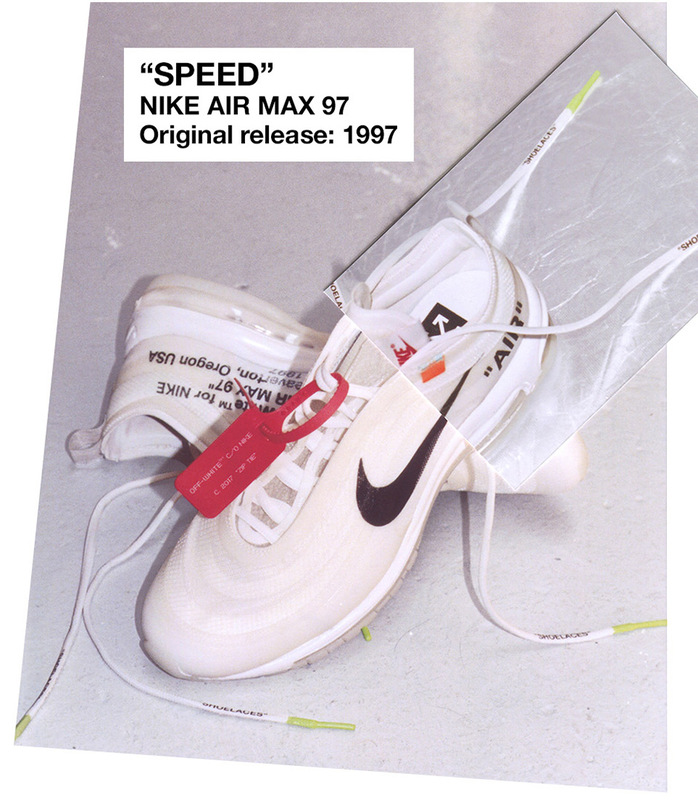 Again, these will release in-store, so if you’re entering a raffle, be sure you are even available to access the stores in the slim chance you win. 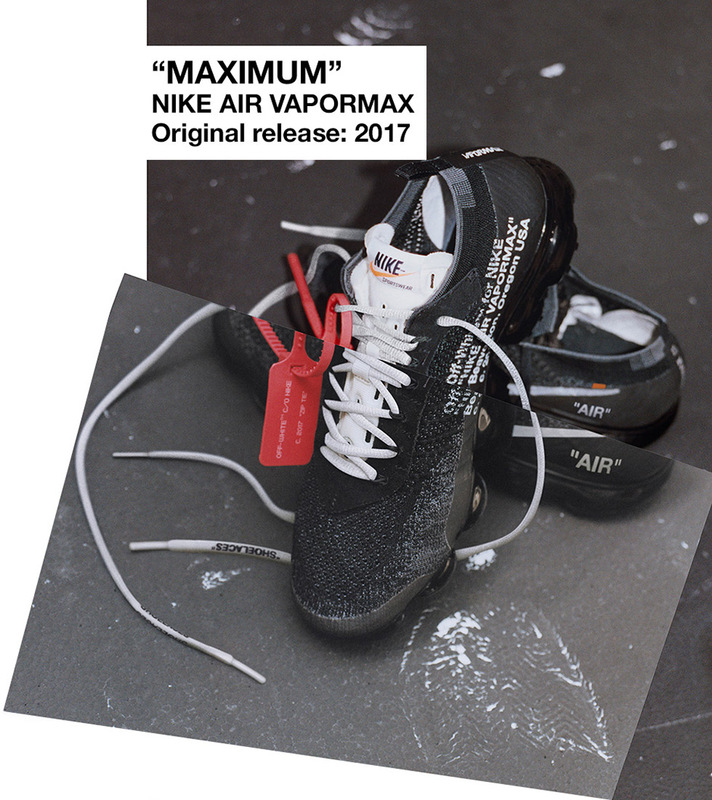 Keep an eye on your local Nike retailer’s social media accounts for information on their official procedures for this much-anticipated drop.